Supply and fit twin skin construction multi-fuel flue lining (approximately 8 - 8.5 meters), new anti-downdraught suspending cowl, adapter to stove flue and lower register plate. Make all necessary connections between parts. 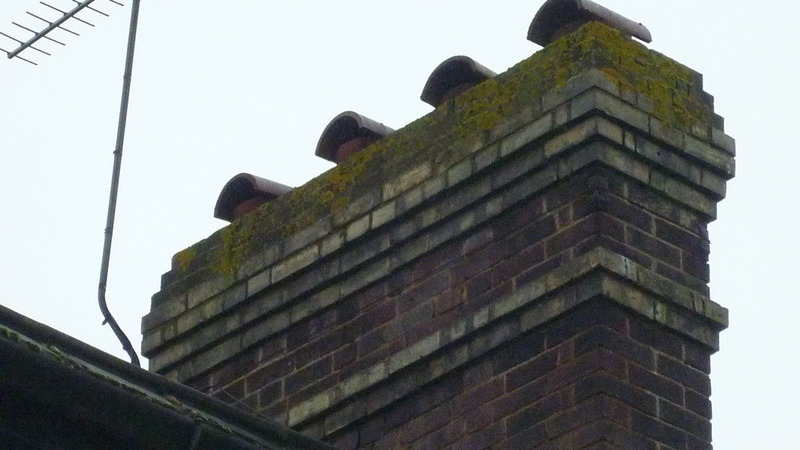 Fill the stack void between flue liner and chimney brickwork with Vermiculite insulation. Installation/approval by HETAS approved installer required. Added 27th September, 2010 : Detached house with approx 3 meters of level clear space to side of gable wall with chimney stack, to allow ladder access to chimney pots. 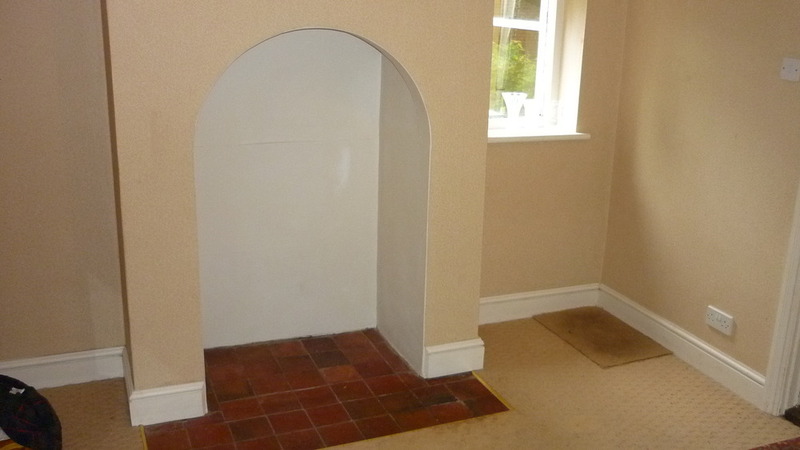 Wood burning stove to be supplied by building owner. Added 27th September, 2010 : Contact Adrian on 01582 768960 if any queries. Luke did a fantastic job and cleared up afterwards. Highly recommended. Want to get your Fireplace Specialist job done?